We promise the best prices and service in the industry! 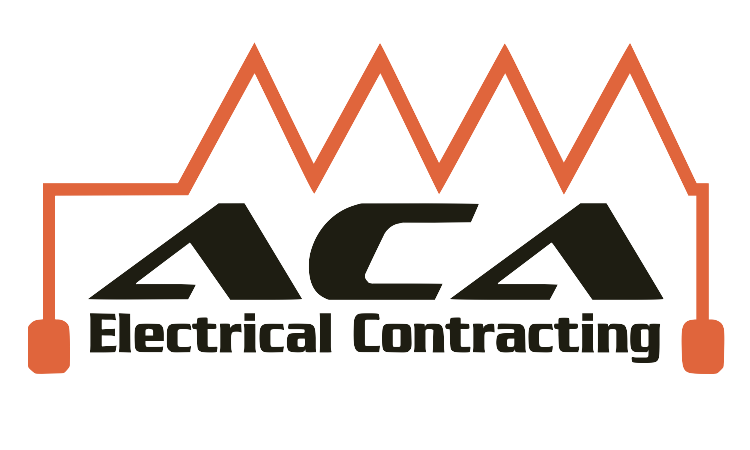 ACA Electrical is here to help you with your Electrical Emergency. 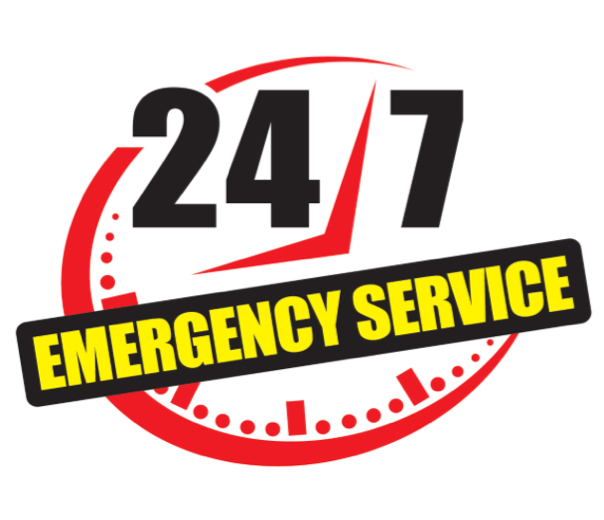 We can provide you with expert assistance in residential/commercial settings with emergency service repair & maintenance. 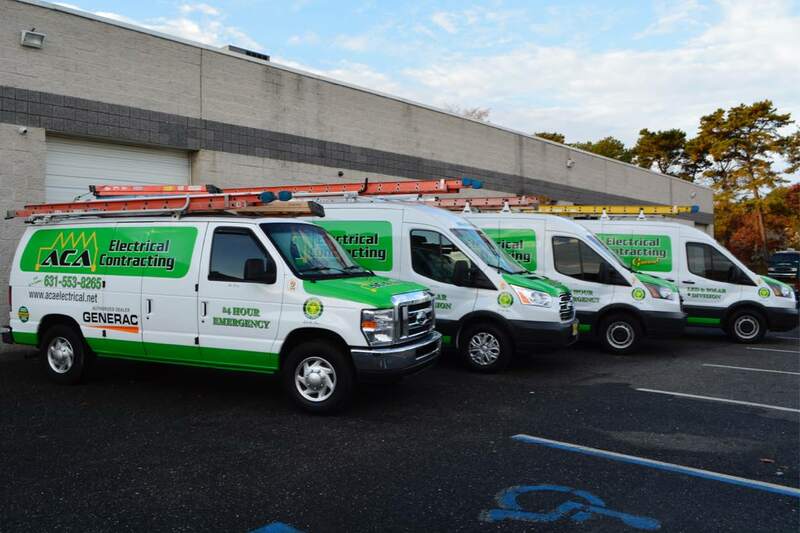 Working with Local Power Companies to Save You Money. 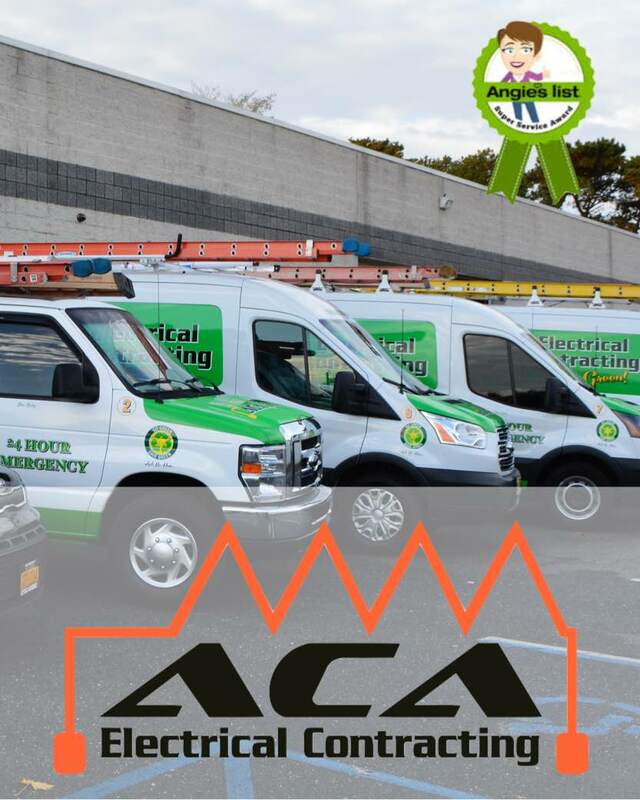 ACA Electric is a small privately owned business based in Bohemia, NY serving all of Long Island. 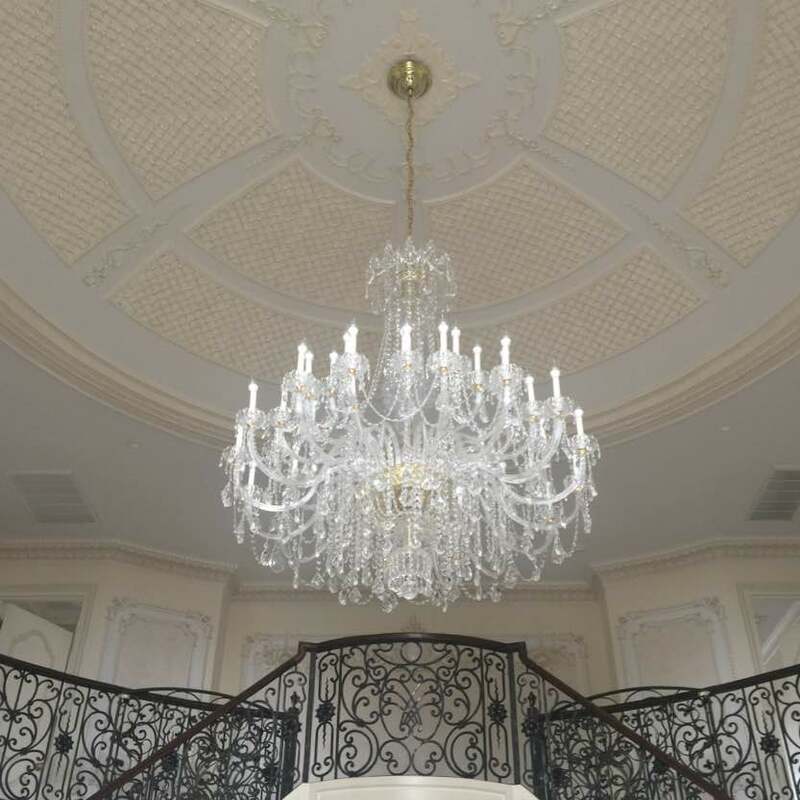 All work is done in a clean professional manner, always on time, and offers the best pricing in the industry. 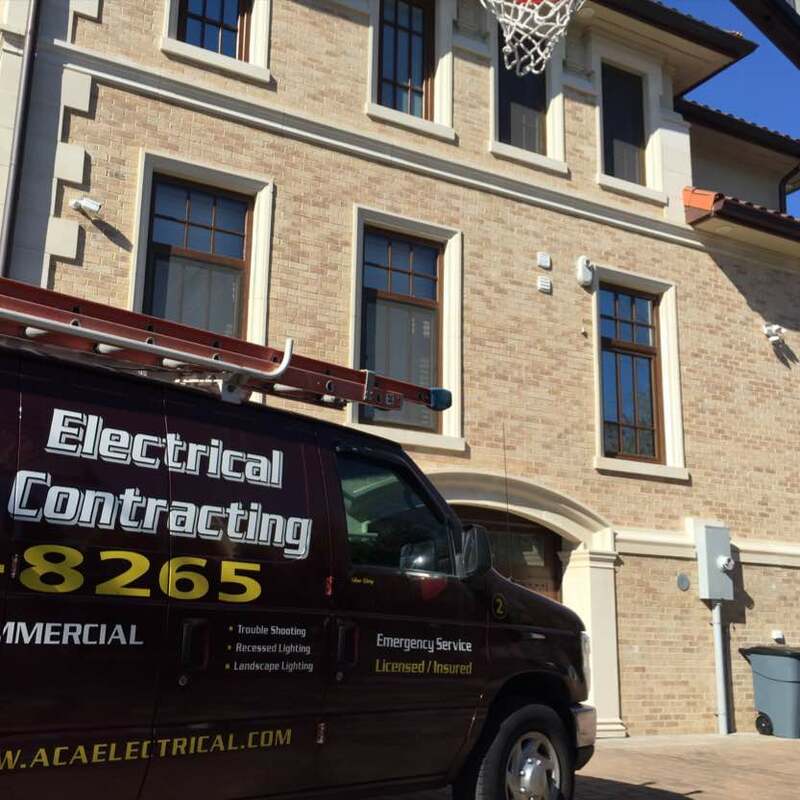 ACA Electric will always leave your home or place of business clean and neat as the way we started the job. We offer clean and courteous service at all times. 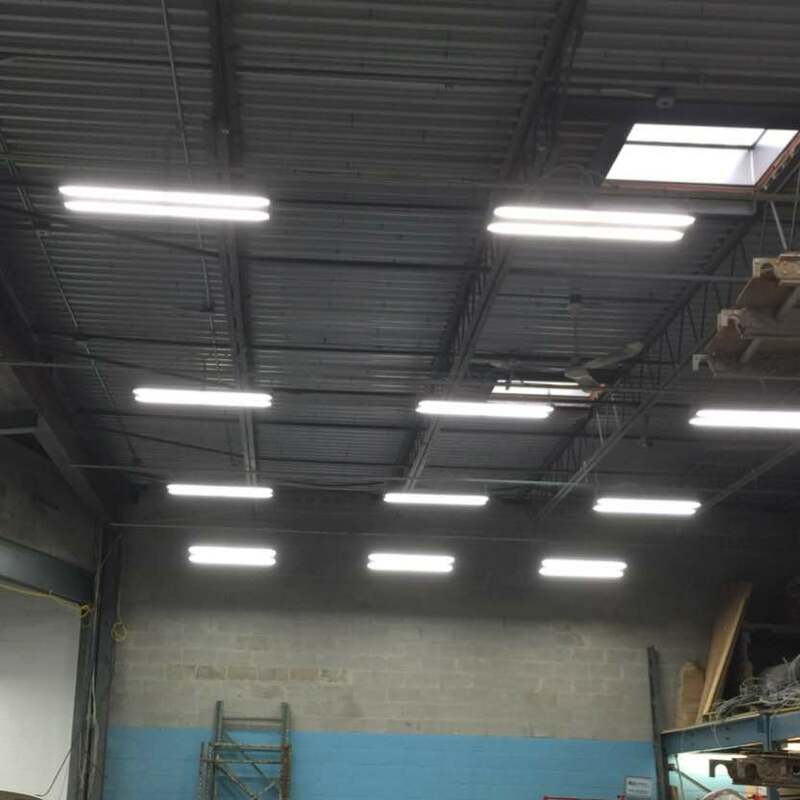 Although cost is determined by the job, we will meet your needs at all times. © Copyright ACA Hypoint Inc.